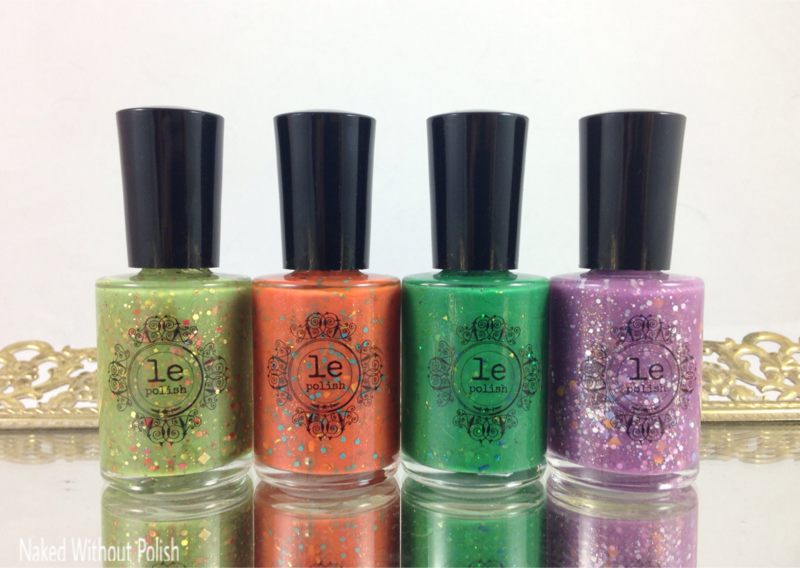 Today, I have the pleasure of showing you LE Polish's upcoming Love Your Mother Collection. This beautiful set of 4 crellies named after the Greek goddesses of Earth. She was inspired by a beautiful picture (you'll see it after the jump), and just took it to another level. Allison has made some incredible collections, but I think this has got to be my absolute favorite of them all. In fact, I dare her to try to beat this! Now, I know you all are excited to see these. I won't make you wait any longer. Ok...just a little bit longer...this is the beautiful picture she was inspired by. I can easily see how she came across this and felt inspired. It's so powerful and calming at the same time. 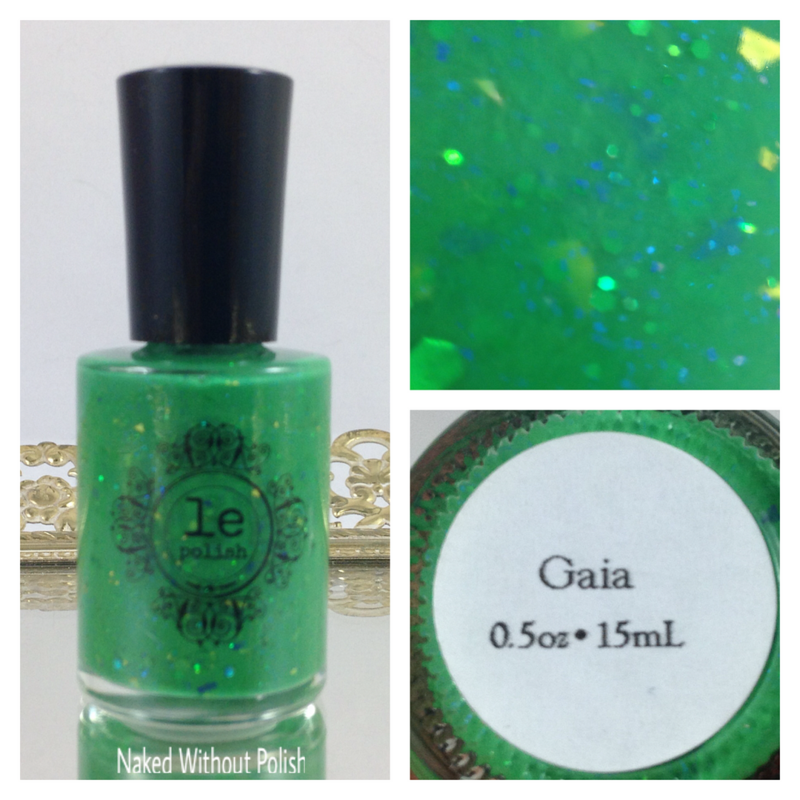 Gaia is described as "a green crelly full of green holo glitter as well as navy and gold flakes". Gaia is named for the Greek goddess Gaia. She is the primary goddess mother, giver of life to the Earth, and mother to Rhea. 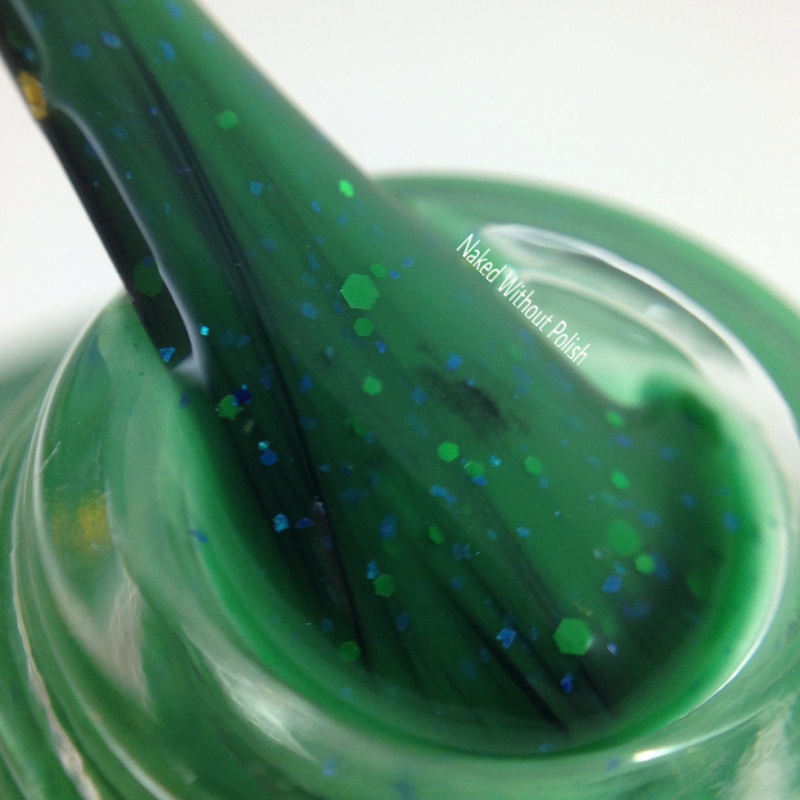 Shown is two coats of Gaia with top coat. Gaia is beautiful and full of life, just like you'd imagine her to be. 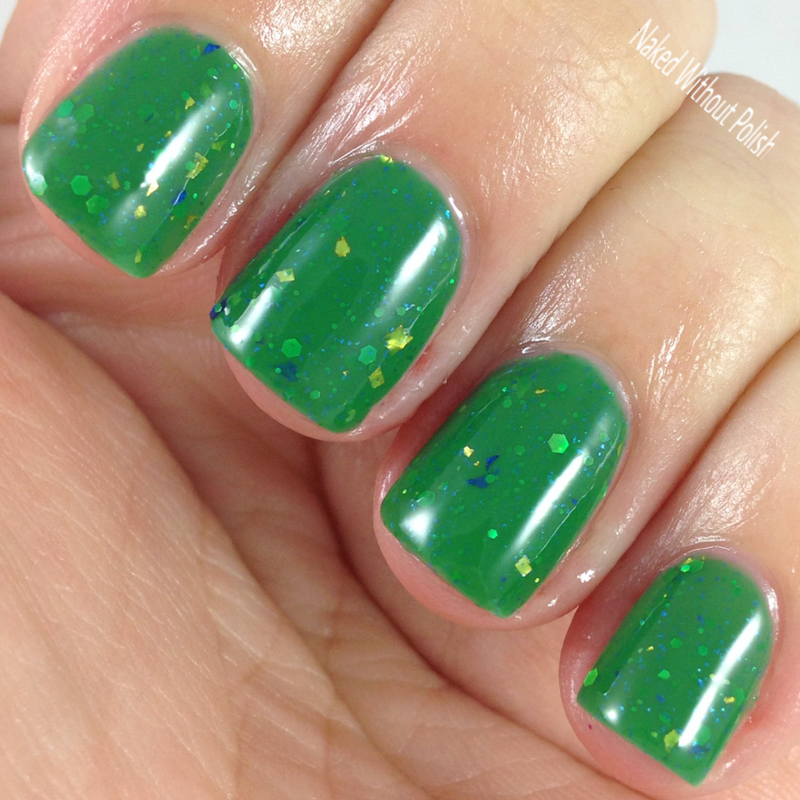 Allison kills it with green polishes, and this is no exception. Beautiful formula and application. There was no fishing for glitter with this one. It was a dream. 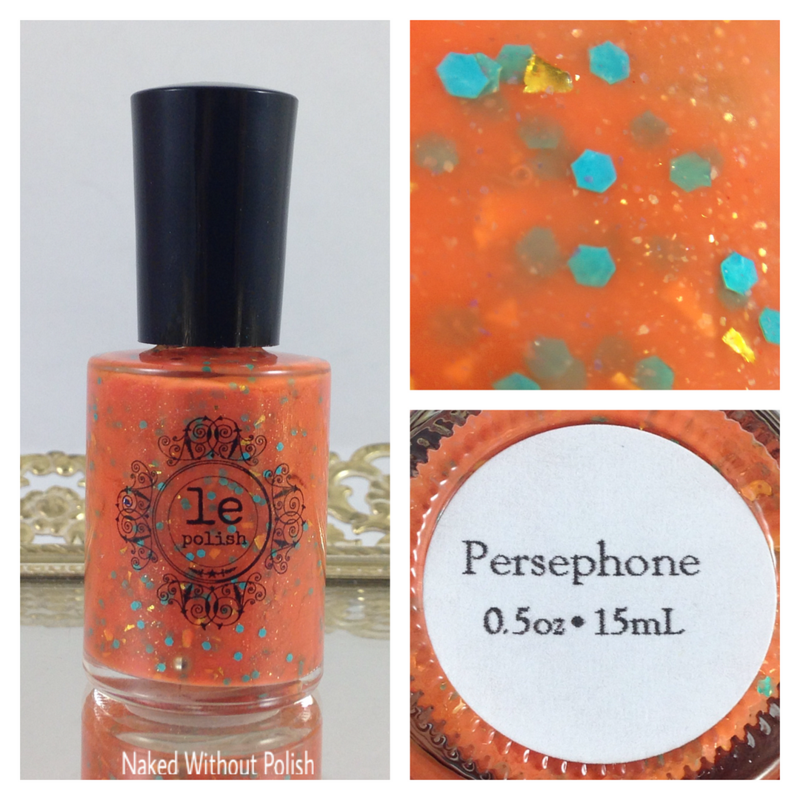 Persephone is described as "a fiery orange crelly with teal glitters, gold flakes, and purple micro flakes". Persephone is named for the Greek goddess Persephone. She is the goddess of the underworld. Shown is two coats of Persephone with top coat. Persephone jumped out at me as soon as I unwrapped it. 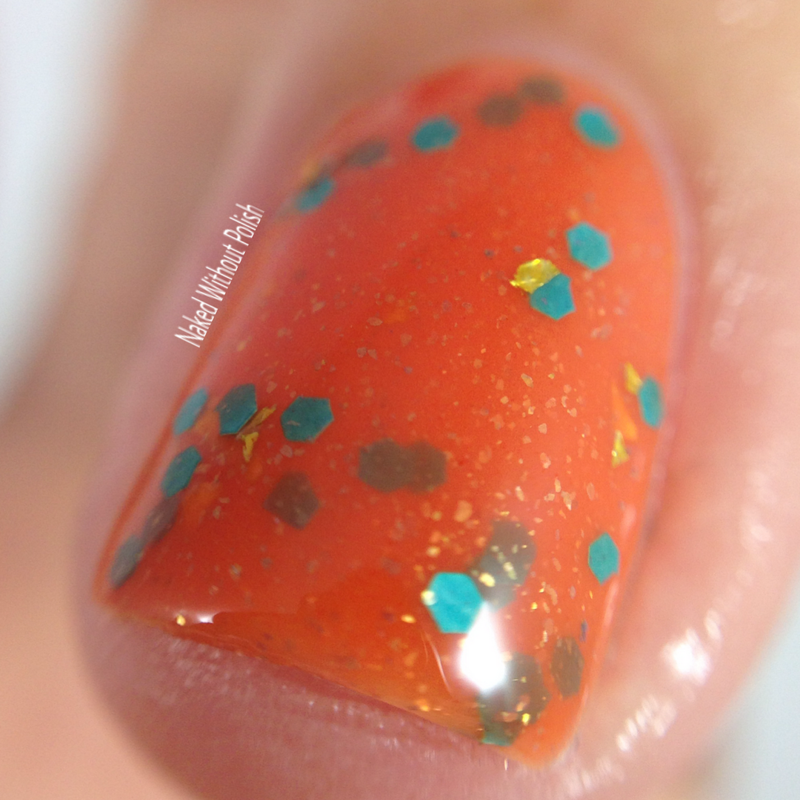 This tangerine colored crelly is juicy and squishy perfection! 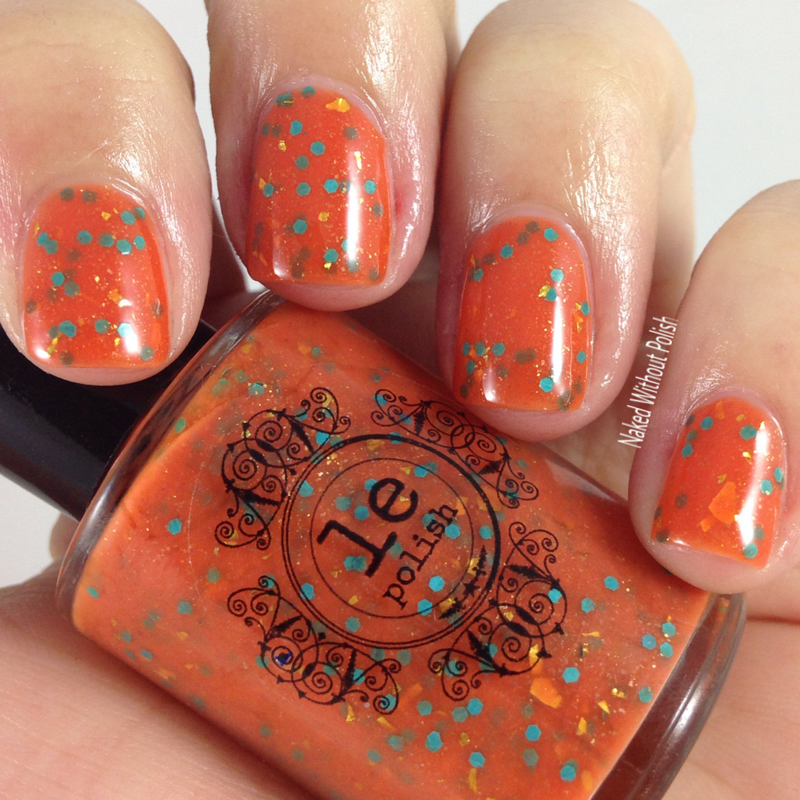 Orange lover or not, this is one you are sure to fall in love with. The color combination is spot on, and the application was fantastic! 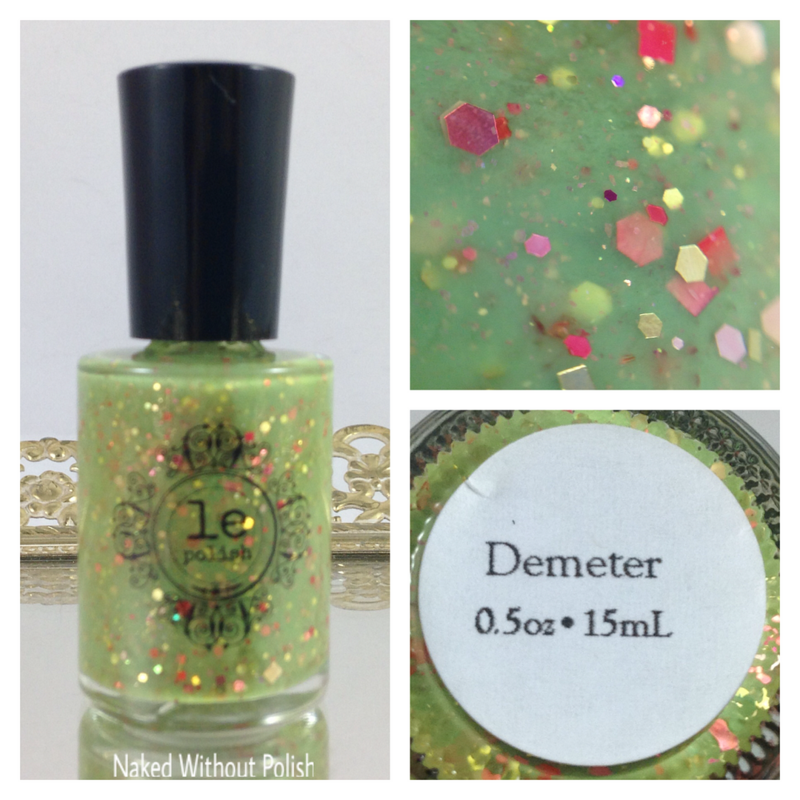 Demeter is described as "a spring green full of pink and gold holo glitters, with pink micro flakes". Demeter is named for the Greek goddess Demeter. She is the goddess of the harvest and mother to Persephone. 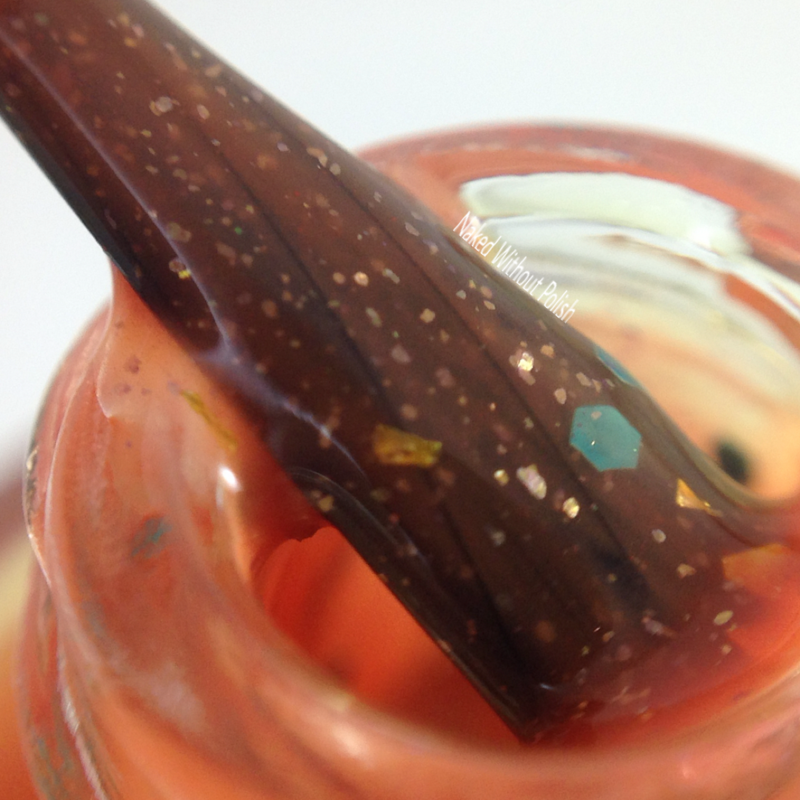 Shown is three coats of Demeter with top coat. 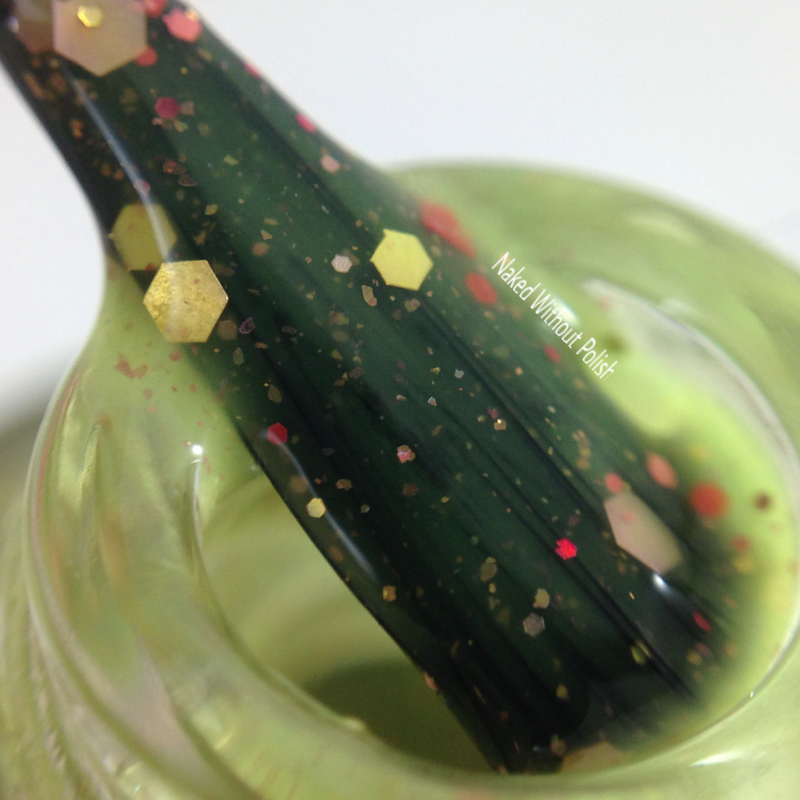 Demeter is the ultimate spring polish. 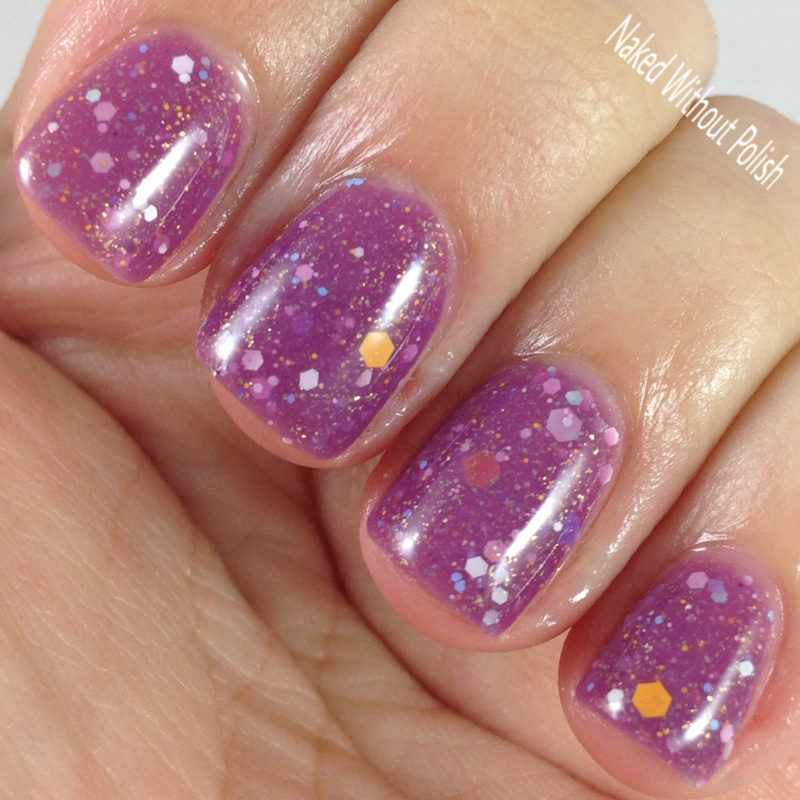 It is full of life and looks like a garden on your nails. You can almost spell the flowers blooming. 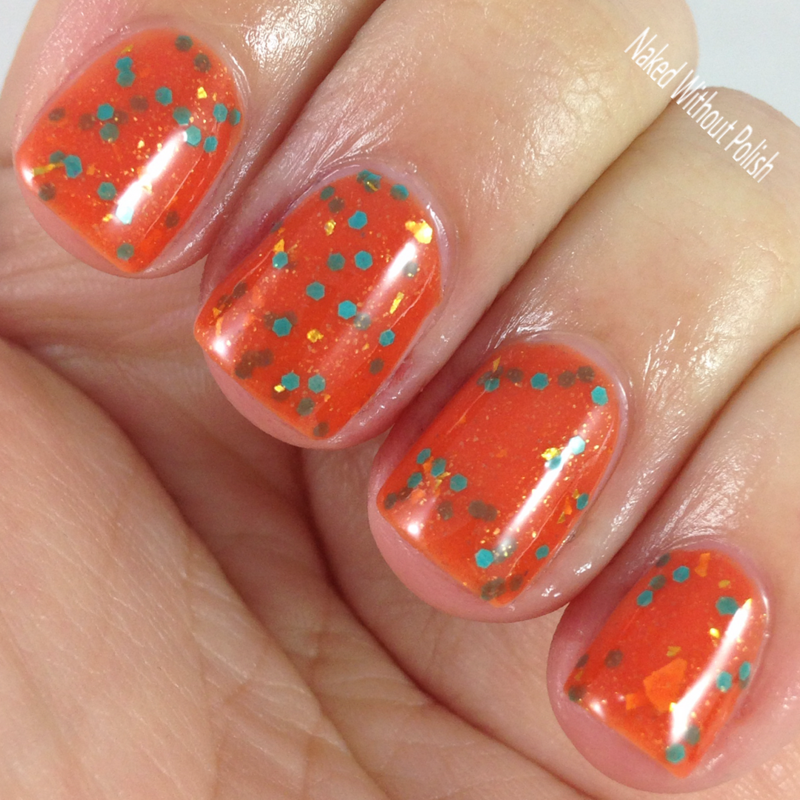 Great formula, but a little sheer so three coats is necessary. 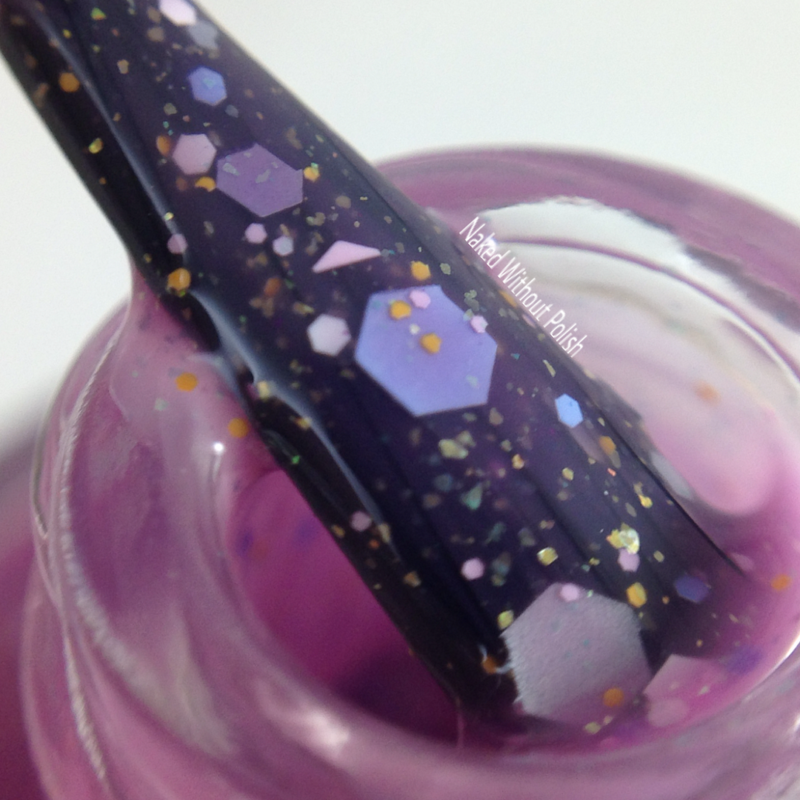 Rhea is described as "a dusty purple jam-packed with pink, lavender, and orange glitters, and green micro flakes". Rhea may not be a Greek goddess, but she is the titaness mother of gods and mother to Demeter. Shown is three coats of Rhea with top coat. Rhea was one that caught me off guard. I knew I was going to love it, but it's a subtle beauty. 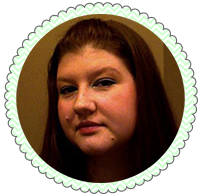 She is fun and flirty, and is sure to put a smile on your face. She is a bit more sheer so three coats is definitely needed. Great application and formula. The only problem I came across was that I wanted more of the larger yellow hex to come out. That's not really a huge deal though. There is so much beauty in this tiny bottle. Mark your calendars, LE Polish will be releasing the Love Your Mother Collection on April 22nd at noon EST. Any of you crelly freaks do NOT want to miss out on these. 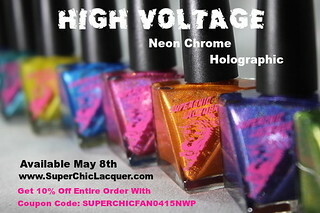 The full collection will be available in minis for $23.25 or in fulls for $38.50. Don't want all four? 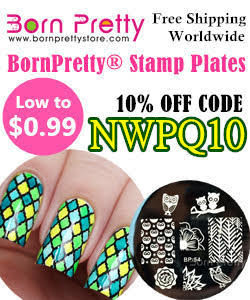 They will be available individually in minis for $6 or in fulls for $10. Make sure you are following LE Polish on all of her social media platforms (links below) to stay updated on news, releases, and sales! 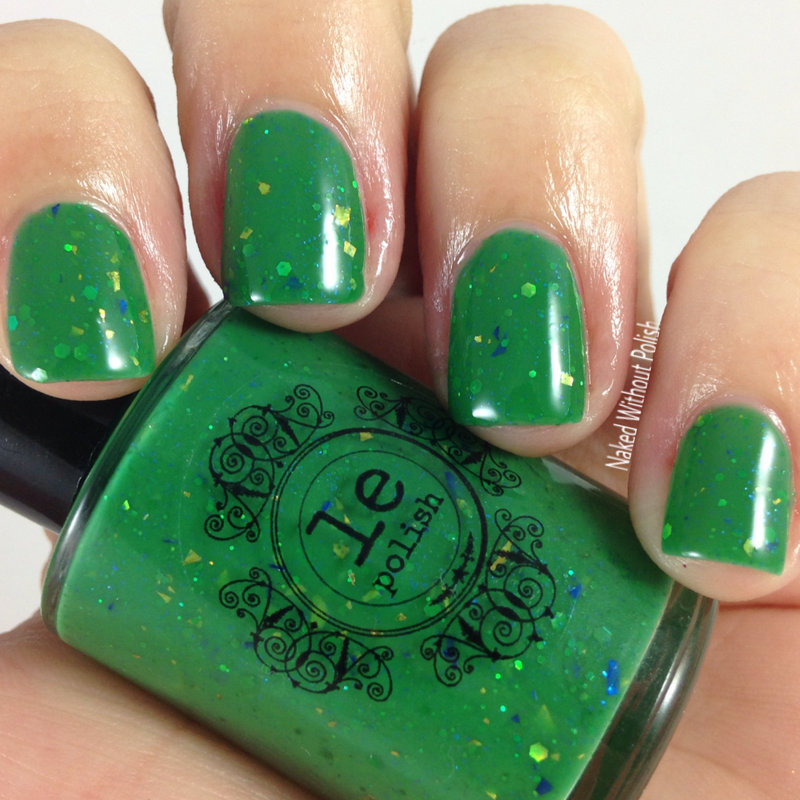 See why this collection has quickly become my favorite from LE Polish? It's lovely! Do you have a favorite?